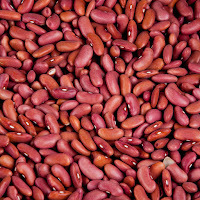 Description: Kidney bean is called chili bean due to its dark red color and named as kidney bean since its shape quite similar to that of a human kidney. Its ability to absorb the flavors of the seasoning used in food make it ideal for cooking simmered dishes. 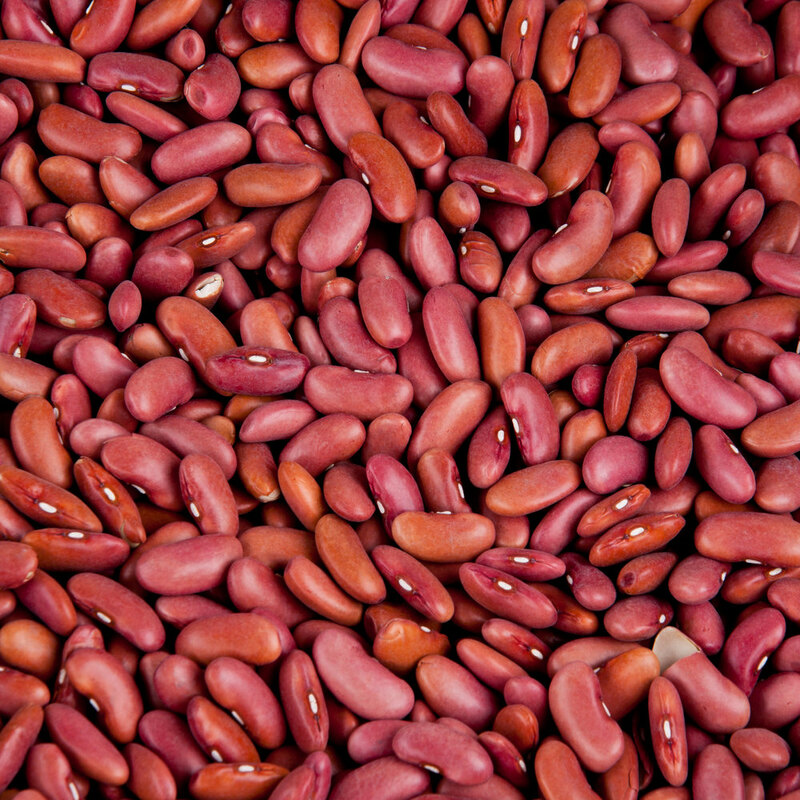 Kidney beans contain no cholesterol and provide nutrition that similar to that of potato. Top producers are India, Brazil, Myanmar, China & US. Beans, squash and maize constitute the "Three Sisters" those provide the foundation of Native Americanagriculture.